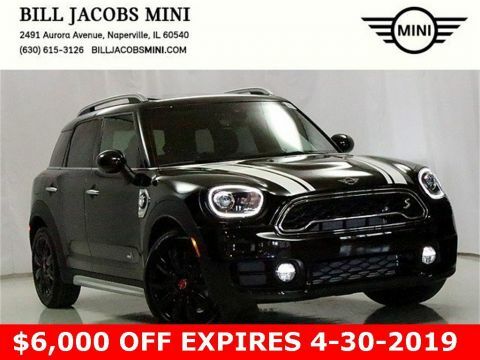 Only 5 Cooper S E models left in stock! 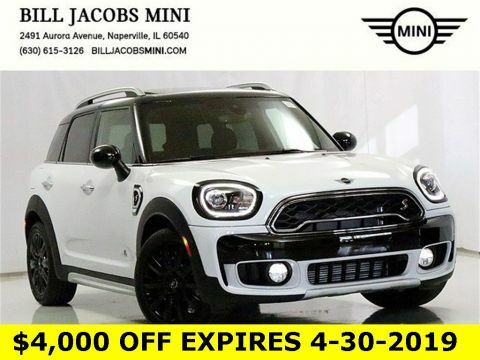 2019 MINI Cooper S E Countryman Active Driving Assistant, Advanced Real-Time Traffic Information, Alarm System, Apple CarPlay Compatibility, Auto-Dimming Interior & Exterior Mirrors, Automatic Climate Control, Comfort Access Keyless Entry, Convenience Package, Driver Assistance Package, harman/kardon Logic 7 Digital Surround, Heated Front Seats, Iconic Trim, Leather Cross Punch Upholstery, LED Fog Lights, LED Headlights w/Cornering Lights, MINI Assist eCall, MINI Connected XL, MINI Head-Up Display, MINI Navigation, MINI TeleServices, MINI Yours Leather Steering Wheel, Navigation System, Panoramic Moonroof, Park Distance Control, Parking Assistant, Piano Black Interior Surface, Picnic Cushion, Power Front Seats, Power Tailgate, Power-Folding Mirrors, Rear Center Armrest, Remote Services, SiriusXM Satellite Radio, Storage Package, Touchscreen Navigation Package, Wireless Charging & Enhanced Bluetooth, Without Additional Chrome Interior Trim. The 2019 MINI Countryman is the biggest, most adventurous mini yet. With world-class performance engineering, available all-wheel drive, innovative technology and even more room for passengers, gear and more, you’re ready for what each mile will bring. 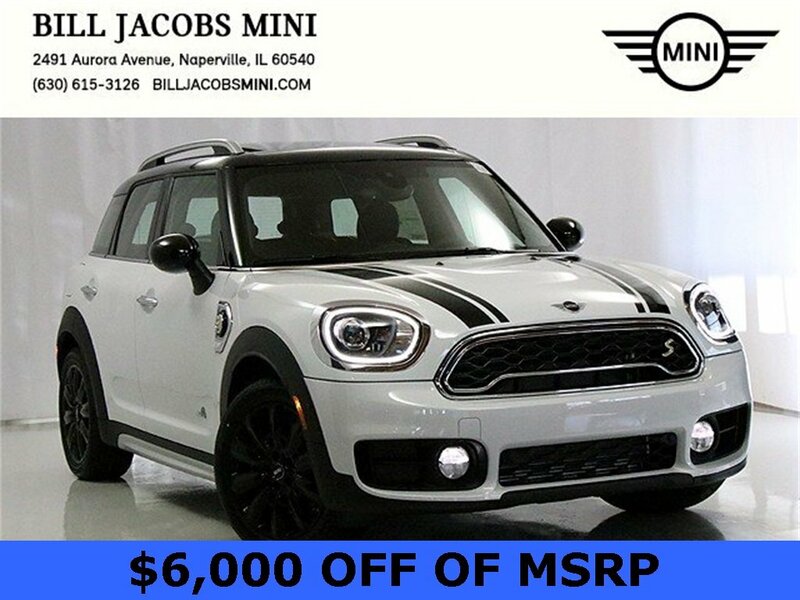 The Countryman’s design is unlike any other MINI. As an SAV, the strong muscular shape and spacious interior is ideal for adventure. The standard aluminum-alloy roof rails allow a range of fully integrated, multifunctional carrier systems to be mounted on the roof of the car and are ideal for transporting anything from bicycles to snowboards, while the optional picnic cushion folds easily into the trunk, perfect for impromptu tailgates or just enjoying the view. 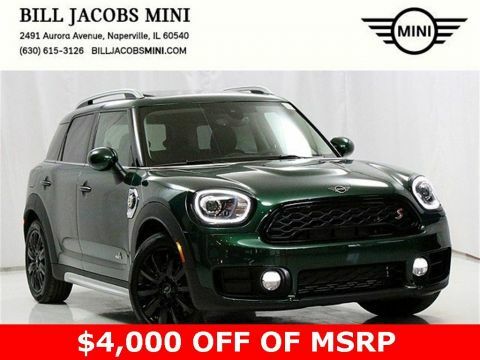 This car includes the engineering of precision twinpower turbo engines, not to mention all-wheel drive, Steptronic Sport automatic transmission and driving modes, which allow you to choose from Sport, Green or Mid settings for perfectly balanced performance. The Countryman offers a range of convenient features for staying connected on the road, including Apple CarPlay compatibility, navigation, adaptive cruise control and available comfort access and power tailgate, which lets you open your front doors or split rear doors just by having the keys with you. 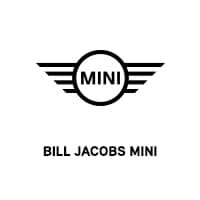 You’ll also find a comprehensive suite of safety features such as active drive assistant and LED headlights. Forge new ground with the 2019 MINI Countryman.